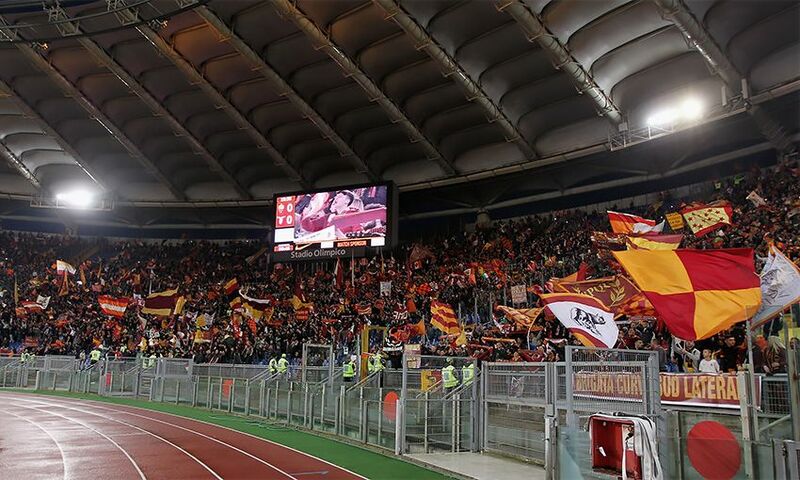 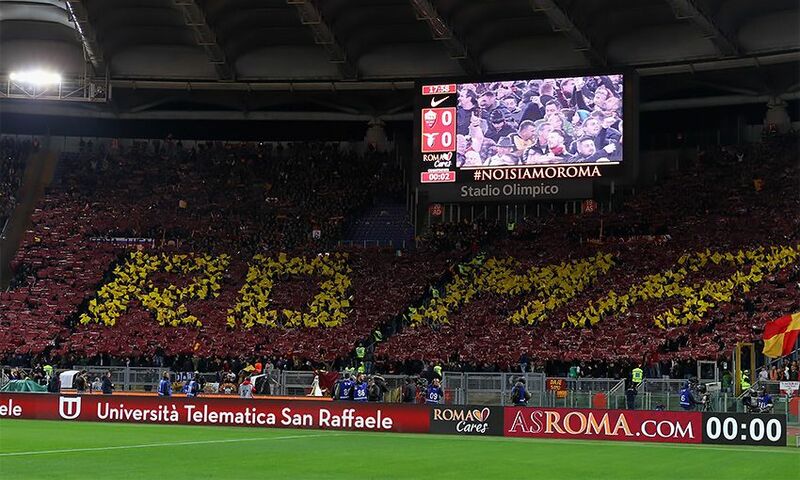 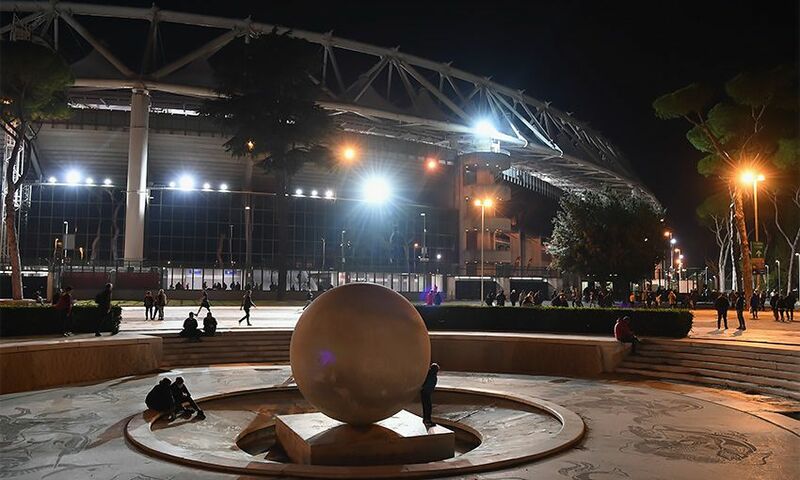 Liverpool were handed a return to the scene of two of their European Cup final triumphs as they were drawn against AS Roma in the semi-finals of the Champions League earlier today. 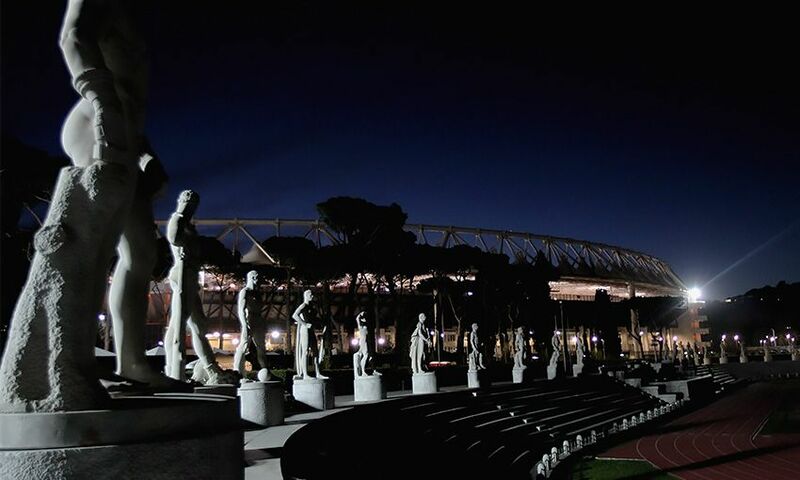 The Reds clinched the famous trophy at the Stadio Olimpico in both 1977 and 1984, beating Borussia Monchengladbach and Roma respectively. 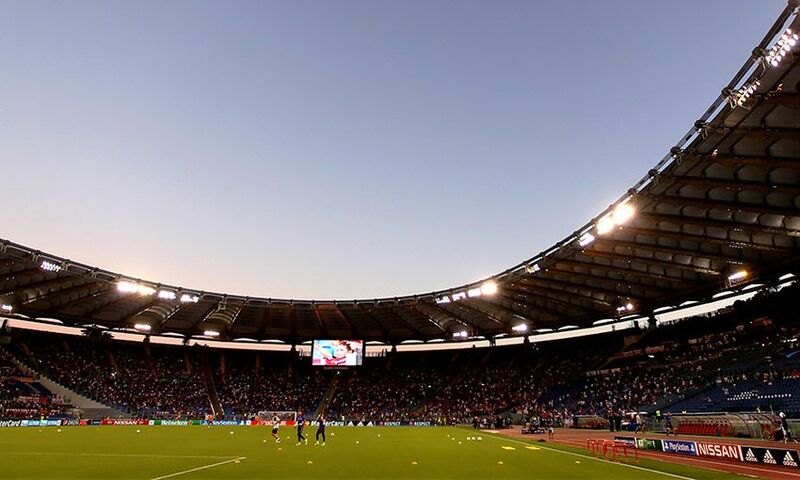 Jürgen Klopp's side will travel to the much-changed venue for the second leg of their Champions League tie on Wednesday May 2, following a first-leg clash at Anfield on Tuesday April 24. 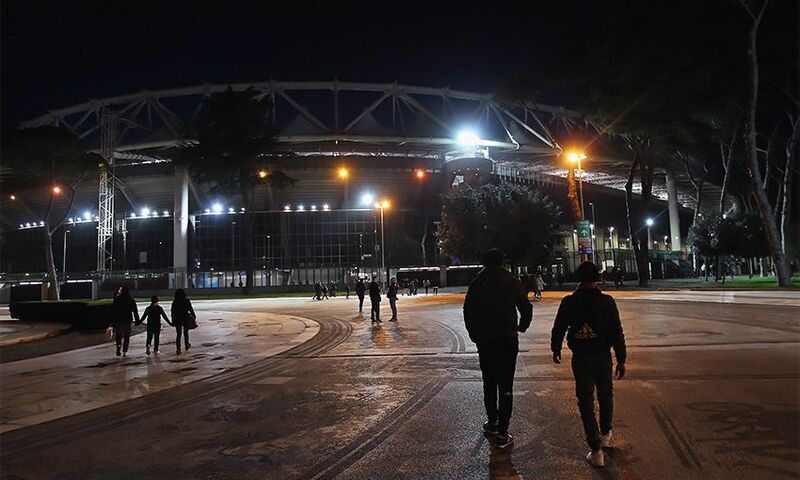 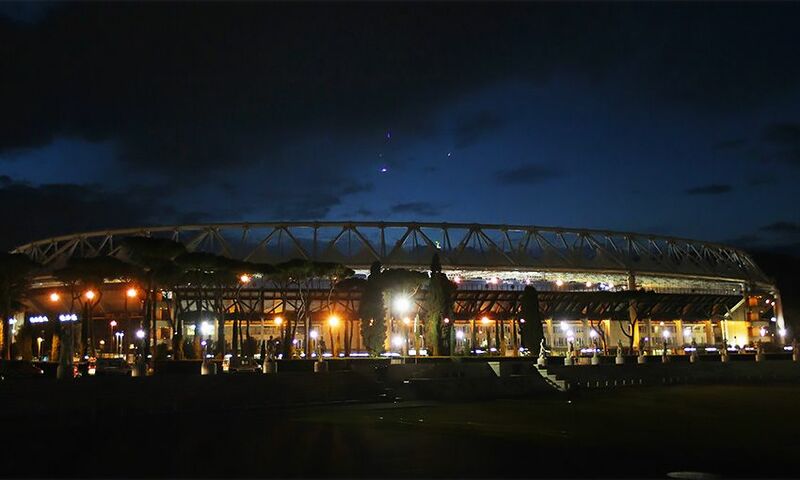 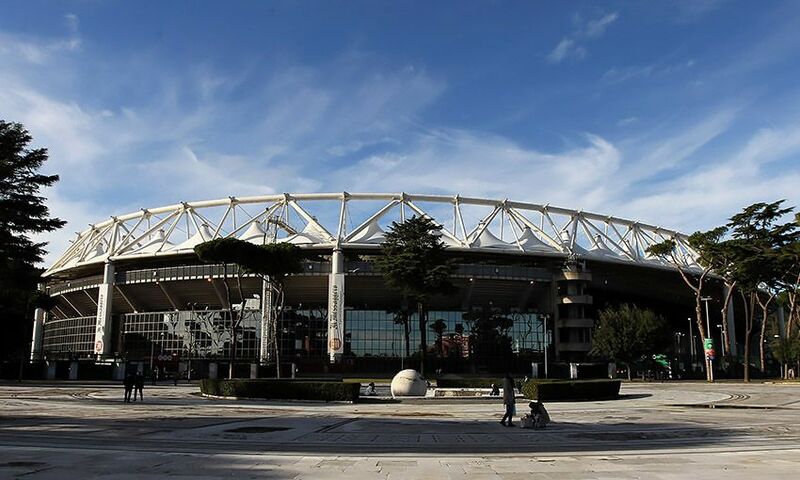 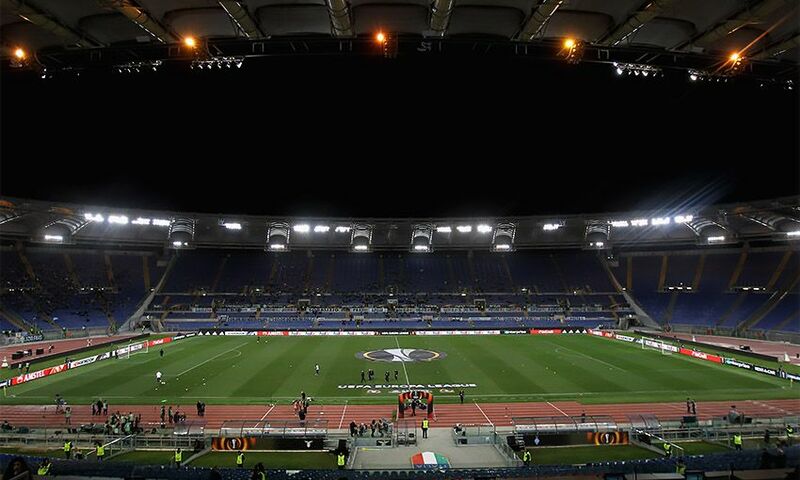 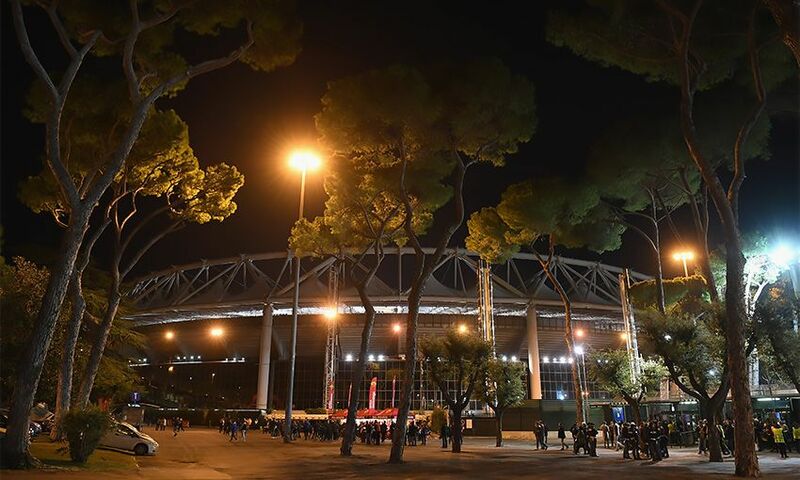 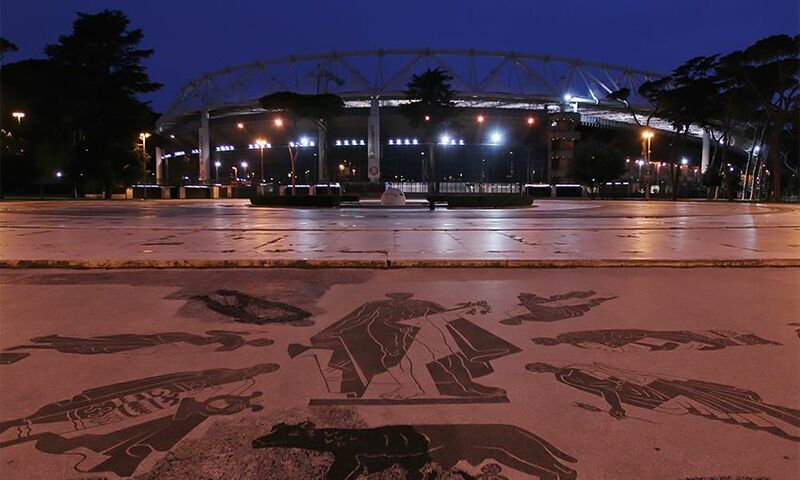 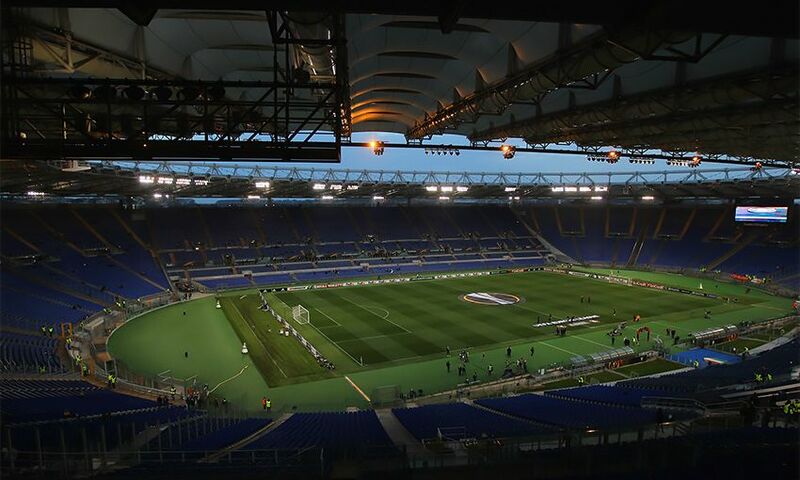 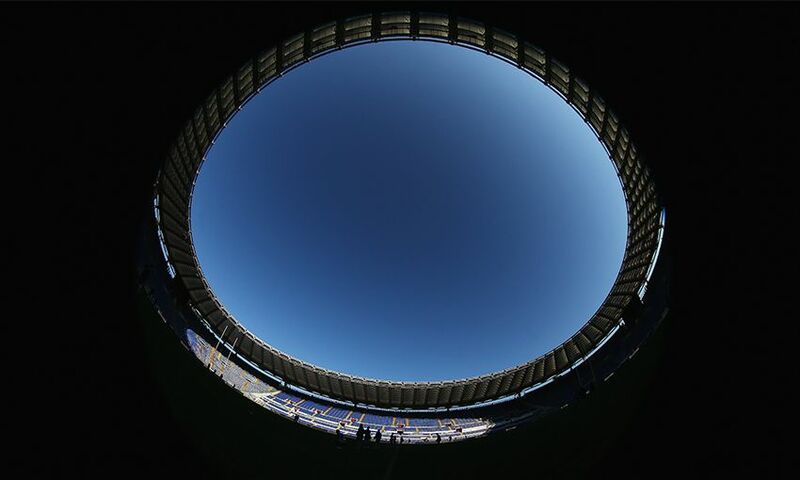 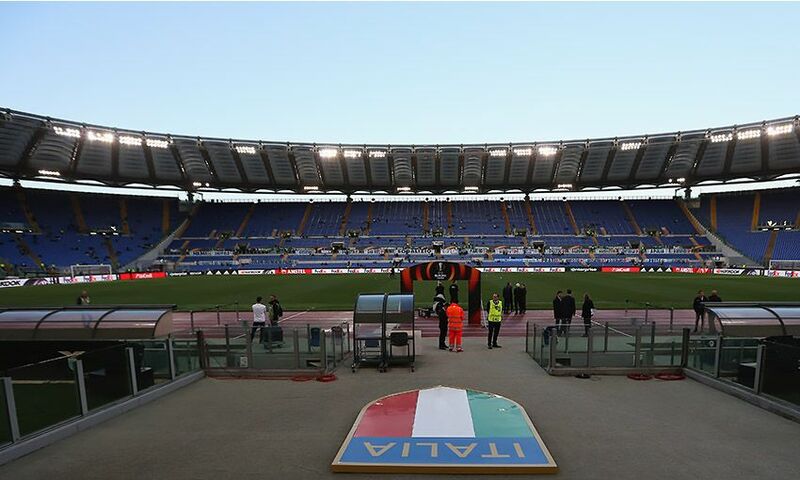 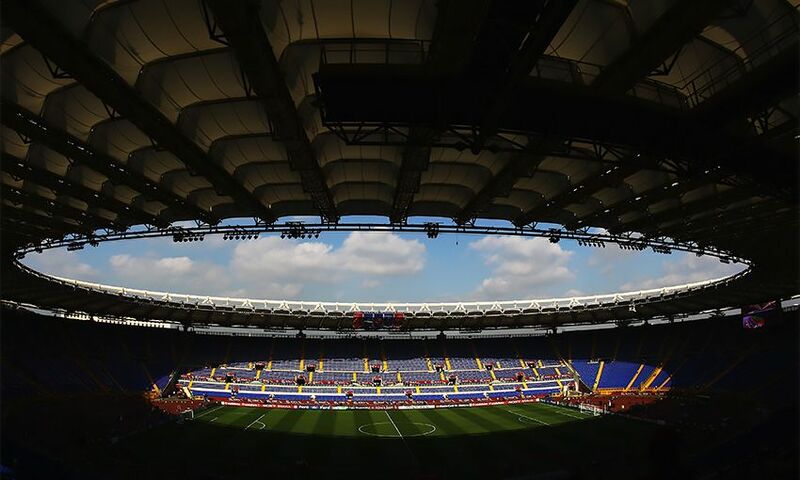 The Stadio Olimpico underwent extensive renovation in 1990 ahead of the World Cup in Italy and was further transformed in 2008. 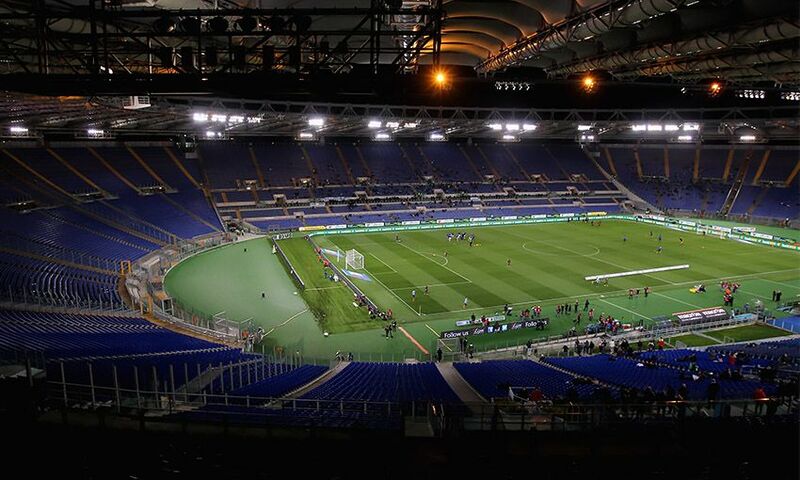 See how it looks now with our gallery below.